November | 2010 | Chuc Chimes In: Today's latest tips to make your minutes count! Here are 3 tips for making minutes count when presenting! 1) Forget the nervous feeling you get when you stand up to speak. Yes, you might have a tremor in your hand or a lump in your throat. Those feelings, however, are indicators of courage. Please realize that, when you stand up to speak in front of a small group, large group, or one-on-one, you are breaking through the biggest fear on the planet (public speaking) and that requires courage. 2) Watch out for having too many words on your visual aids. If you use PowerPoint, for example, use what I call “The Rule of Sixes.” In other words, limit the number of points on each visual aid to no more than six points and no more than six words per point. Recognize that some people read quickly and some not so fast. Thus, if you have more than six points on your visual aid, each audience member is not necessarily noticing the same point you’re talking about. Furthermore, if you lose your place when speaking, you’ll find it easier to discover where you were because you don’t have to wander through a list of long, lengthy points. 3) Use stories that illustrate your points. Picture, for example, how boring it is when a speaker tells you point…after point… after point…after point. Realize that no matter how good the speaker’s points are, your mind can’t help but wander. When you tell relevant stories, however, your begin to create mental pictures inside the minds of your listeners. 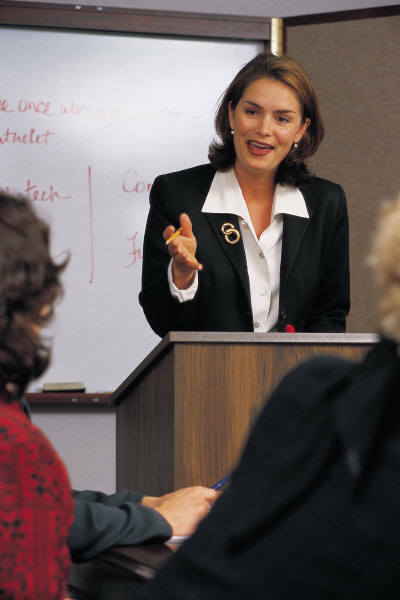 Understand also that the very best professional speakers tell stories to convey their points. They know that facts validate, yet stories illustrate– and, best of all, stories get remembered! Does this make sense to you? Please put your comments here. Want to sleep better? Plan tomorrow today! 1) Be sure to vote on November 2. This is a very important election. 2) Decide 3 priorities you want done before the week ends. 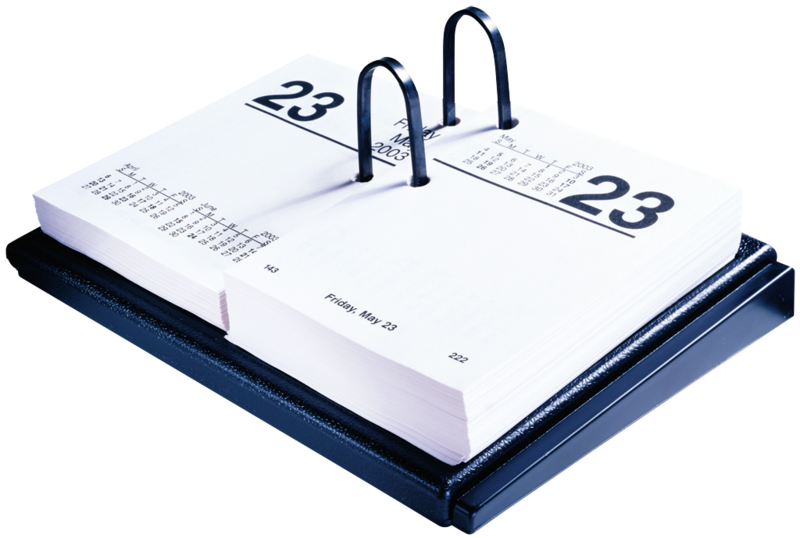 3) Schedule the 3 priorities on your calendar (day and time). 4) Determine when you’ll do social networking (Limit it!). These steps will help you focus & have a successful first week for November.